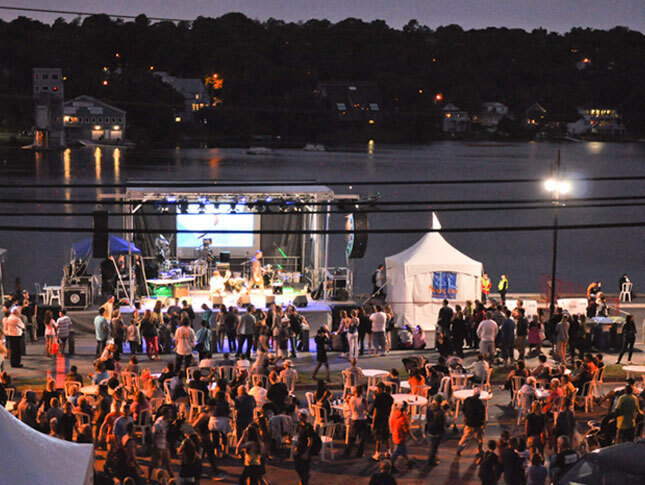 CELEBRATE OUR CITY'S BIRTHDAY AT THE 2019 HALIFAX-DARTMOUTH NATAL DAY! 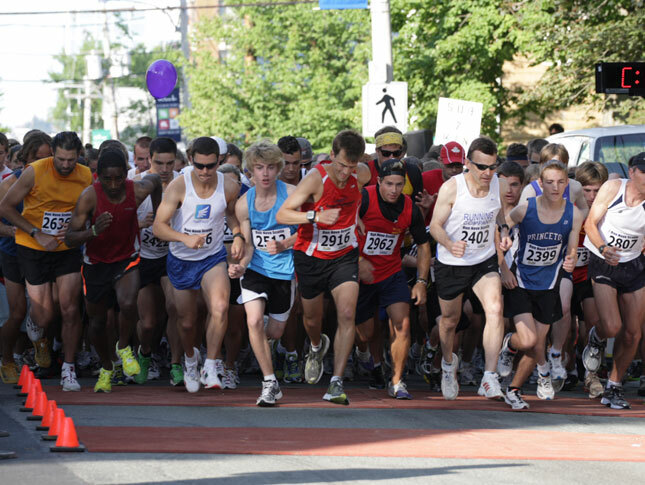 Celebrating the city's 124th Natal Day (1895 – 2019), the Halifax-Dartmouth Natal Day Festival runs from Friday, August 2nd until Monday, August 5th, 2019. 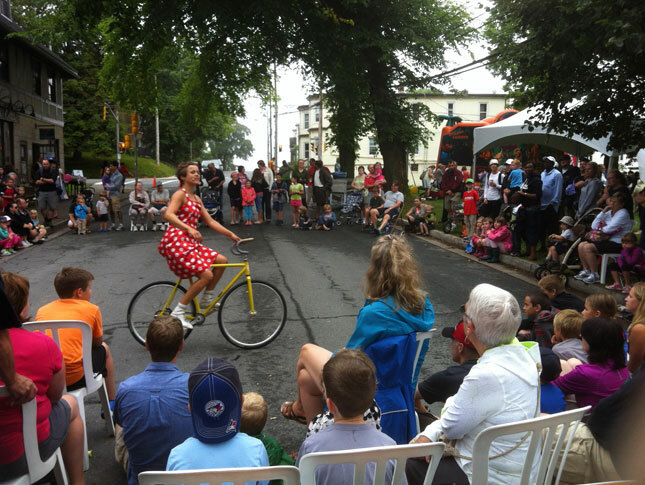 A total of 30 individual events include; family activities, live music, road races, entertainment showcase, comedy night, busker performances, the Mayor & Council Garden Party in both Halifax & Dartmouth and one of the oldest parades in Atlantic Canada. 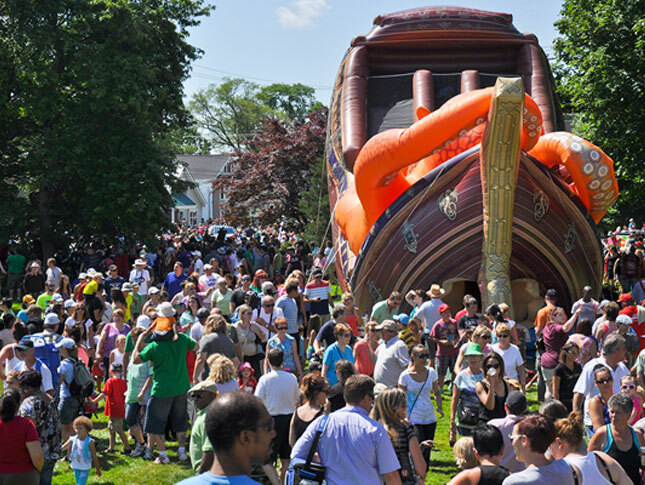 In addition, we hold three spectacular fireworks shows throughout the weekend; from a barge in Halifax Harbour on August 3rd, at the Halifax Common on August 4th and at Lake Banook on August 5th. 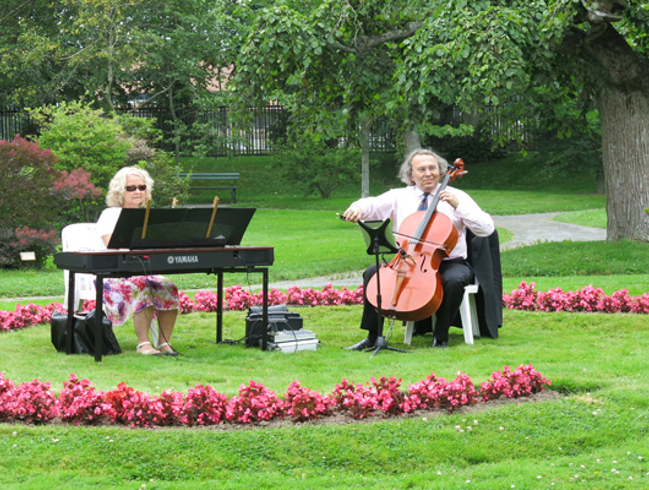 Created with a commitment to provide low cost/no cost activities wherever possible, there’s something special planned for every age. 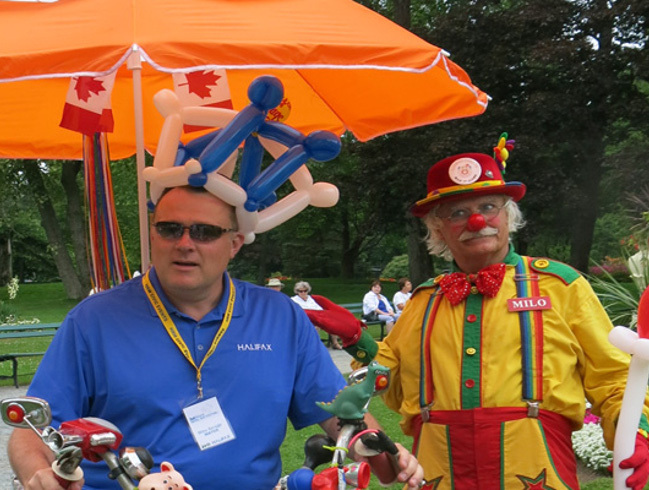 For more information about the Natal Day Festival, we invite you to look through the website and reserve time to join in the fun. Our final event up-dates on all programs will be listed by May 31st, 2019. So keep checking the website! And, be sure to bring your friends and family, no matter where they (or you) are from. 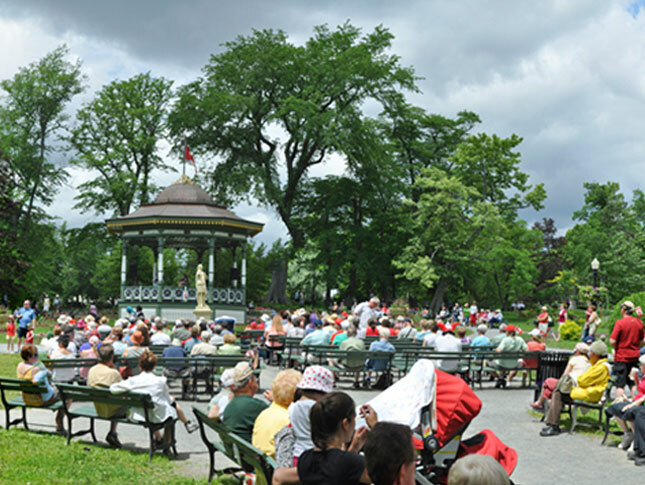 We’re looking forward to seeing you at the 2019 Halifax-Dartmouth Natal Day Festival in Halifax and Dartmouth, Nova Scotia!